In Mumbai, India, a city of 17 million people, fast food has a unique meaning. 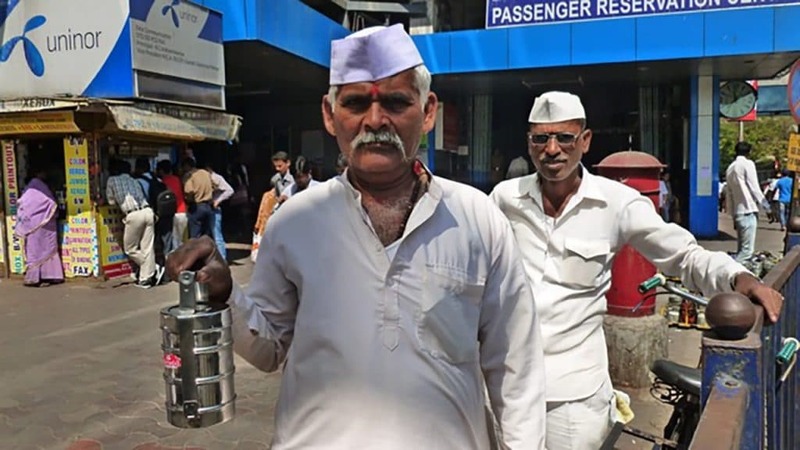 Every day, about 5,000 dabbawalas, or “lunchbox people,” deliver nearly a quarter of a million home-cooked lunches around this vast, tumultuous city—at high speed and without error! Because people who work in the city enjoy a home-cooked lunch, thousands of white-capped dabbawalas pick up the lunches in characteristic stacked lunchboxes, called “dabbas,” from nearly a quarter of a million homes in the suburbs between 9 and 10 in the morning. The mission: to get this specific lunch by lunchtime to a specific person downtown who is hungry for a hot meal. And it arrives every day—exactly at 12:30 pm. “The mission of the dabbawalas is not couched in flowery words…their simple goal is to serve their customers accurately and on time, every time.”(1) They also have a unique value proposition: Unlike fast food chains, they bring a fresh, home-cooked lunch right to you, no matter where you are. The passion of the dabbawalas means they never let down a customer. When a disastrous monsoon struck Mumbai in 2005, many thousands of people drowned or were lost. The city’s massive network of trains, which the dabbawalas depend on, stopped completely. So the dabbawalas left the trains and made their way several kilometers to their checkpoints on foot, carrying the dabbas through the torrential rains and floods. Few if any customers were missed. Uninterrupted service is that important to the dabbawalas. Of course, as the world changes, the dabbawalas change too. That’s why they are now taking orders by text and expanding their services; for example, their clockwork precision and custom delivery makes them an attractive distribution outlet for everything from time-sensitive software advertisements to investment brochures. As one dabbawala says, “There is a service called FedEx that is similar to ours—but they don’t deliver lunch.”(2) Through it all, the core process stays simple, transparent, and utterly reliable. Every single day, battling the vast crowds of Mumbai, unbelievable heat, or monsoon floods, the dabbawalas serve their customers with calm consistency. People with a simple, unique, powerful mission are the most engaged people. “To the moon,” said John F. Kennedy. “Insanely great,” said Steve Jobs. “There is a place in God’s sun for the youth farthest down,” said Mary Bethune, and her mission was to help them reach that place. There’s a huge paradox here: a mission statement is supposed to express the passion of the people who are on the mission. Yet contests are held online for the “worst mission statement.” People roll their eyes when anyone refers to the organization’s mission statement. The bronze “mission statement” plaque becomes a target for pigeons. Why are many mission statements just backroom jokes? Because of the tremendous irony in trying to engage people’s passions and talents in a mission they have no passion for and no involvement in. At the same time, there is nothing more powerful than the passions that drive people. Tap into those, and you create an unstoppable force. If you get people talking about their passions, they go so far overboard you can’t get them to stop. But then management boils out all the passion to reduce it to a mediocre, bureaucratic sounding mission statement, and that’s why the cynicism. Without an engaging mission, the organization has no reason for existing. People in the organization struggle with an existential problem—they don’t know what it all means, so they don’t much care. 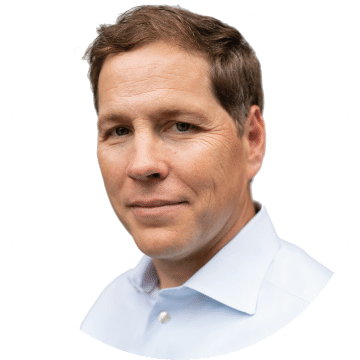 Here are a few questions to help you to discover the purpose of your organization, find the voice of your team, and unleash the passion and potential of your people. Ask these questions to yourself and your people. Do we have a written team mission? Are we passionate about our team mission? Does it inspire our energy and determination, or are we just going through the motions? Does our mission leverage the irreplaceable talents of each team member? Do we even know what they are? Does our mission meet the demands of conscience? Are we doing what we should do? Are we socially responsible? What is the specific job our customers are hiring us to do? Is it changing? Who our most important customers? What are their most important goals? What unique capabilities do we bring to help them meet those goals? Given our answers to these questions, how can we refine our mission statement? Will definetely share this one.